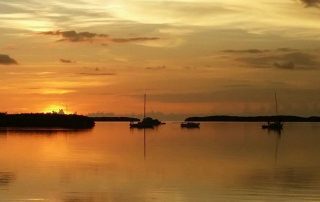 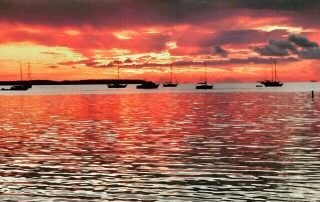 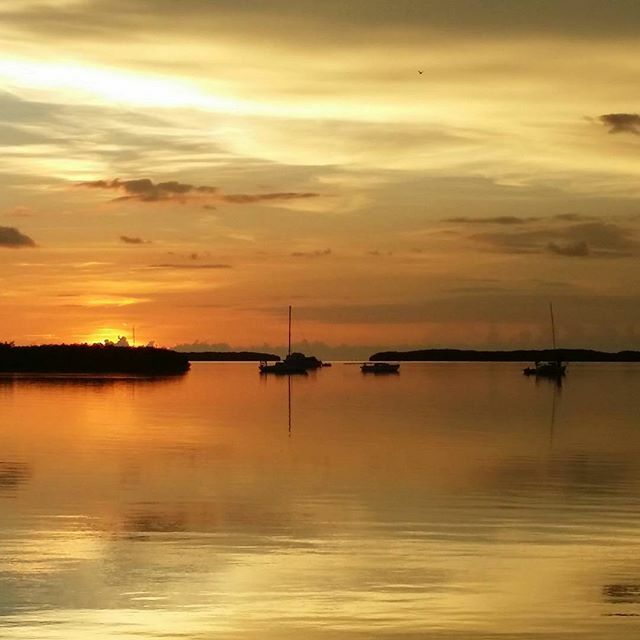 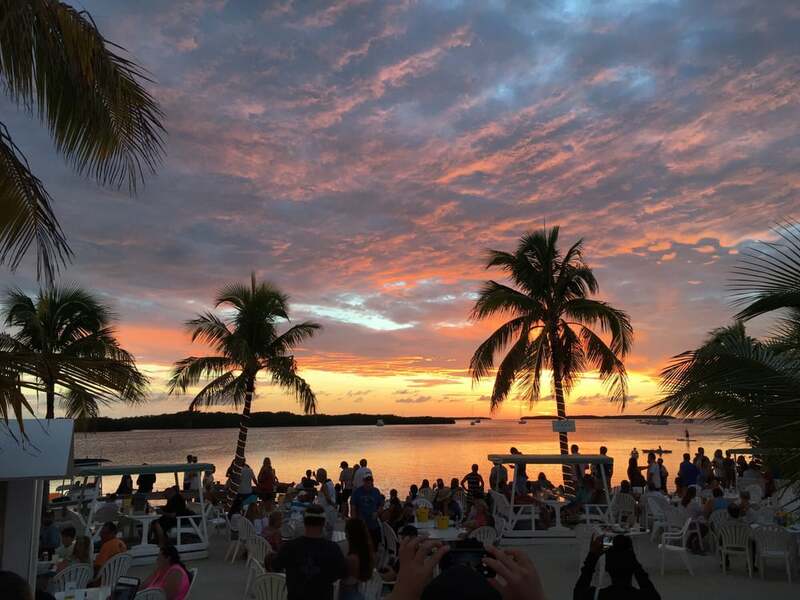 Enjoy The Finest Entertainment In The Florida Keys! 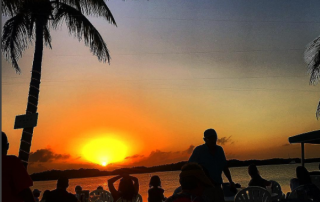 Don't Miss Our Nightly Sunset Celebrations! 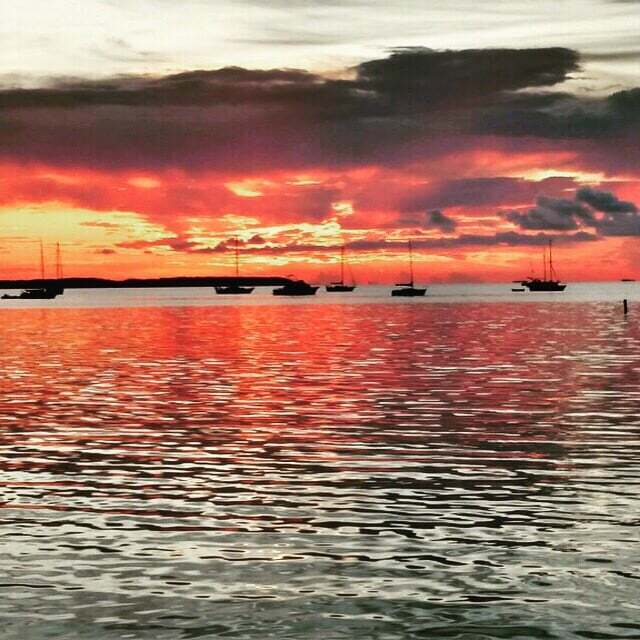 Voted Best Sunset Year After Year! 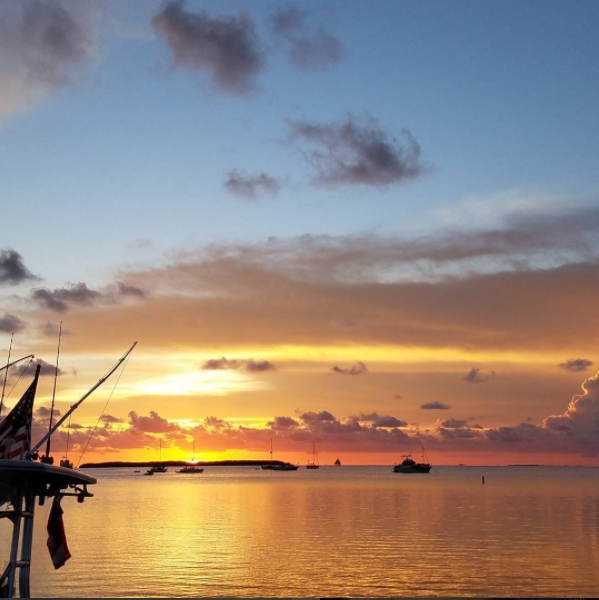 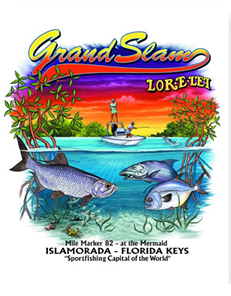 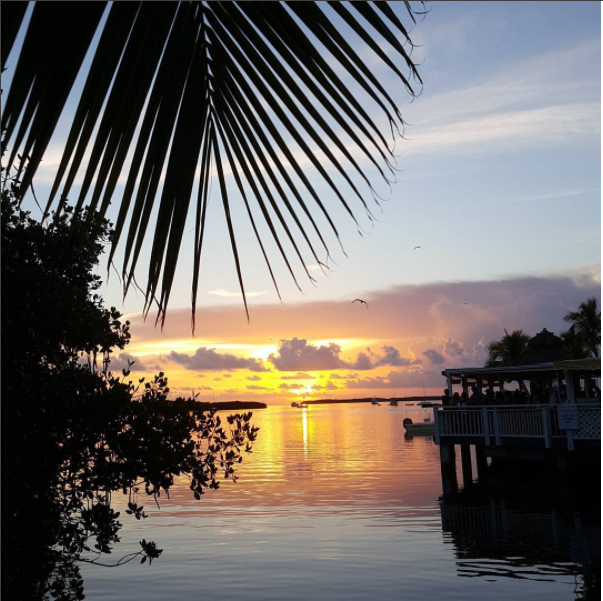 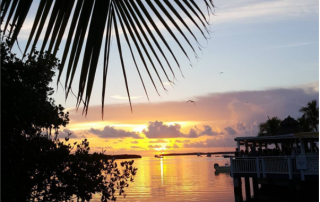 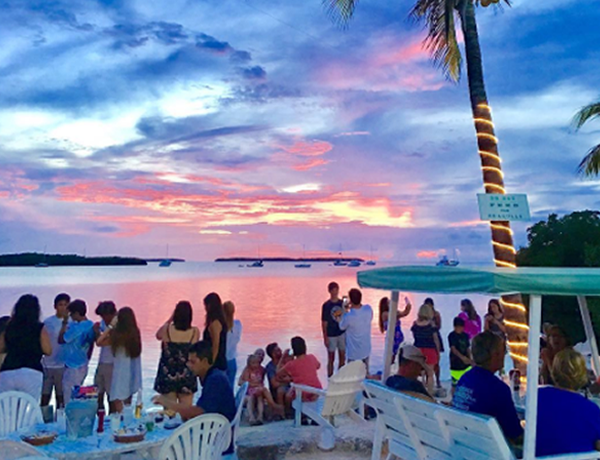 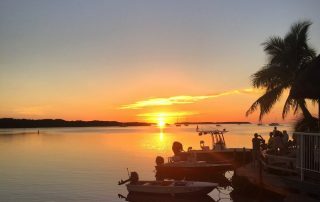 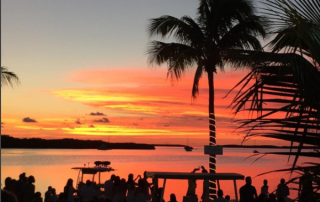 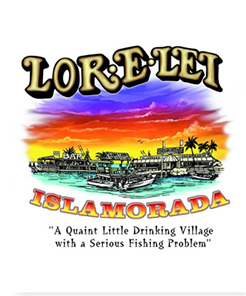 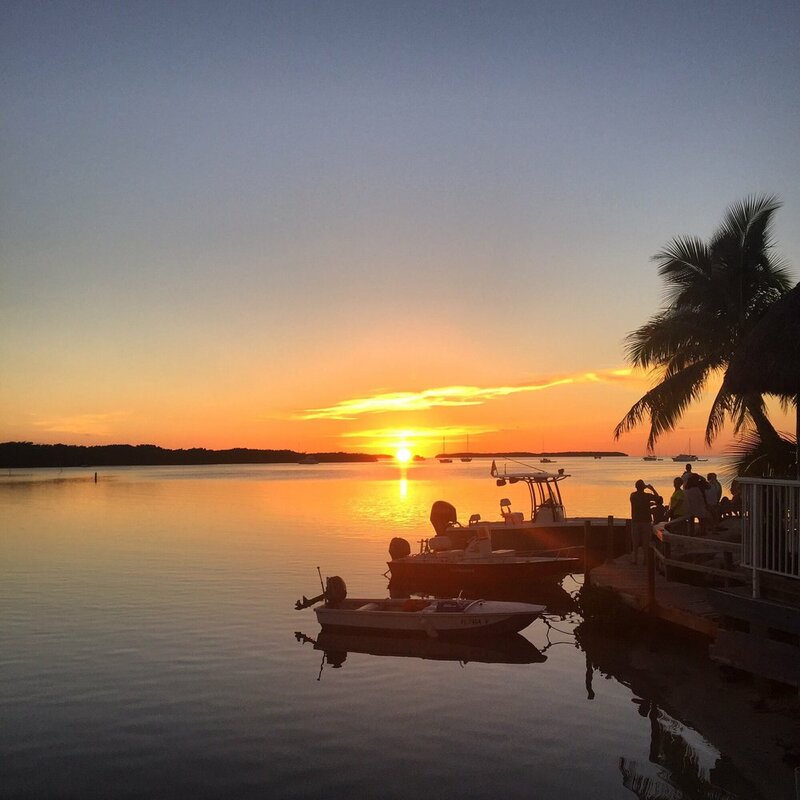 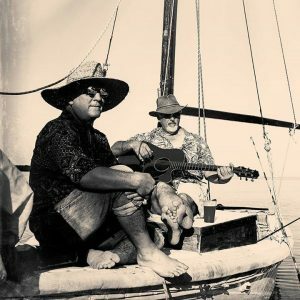 “The Pulse Of Islamorada”, The Lorelei Cabana Bar and Marina features some of the best seafood in the Florida Keys… the perfect place to sit back, order a tall, cool drink and let yourself be enchanted. 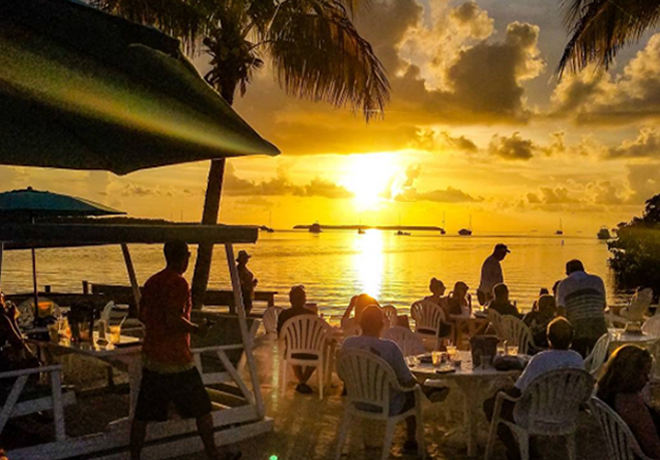 We have plenty of seating to enjoy breathtaking views of our world famous sunsets. 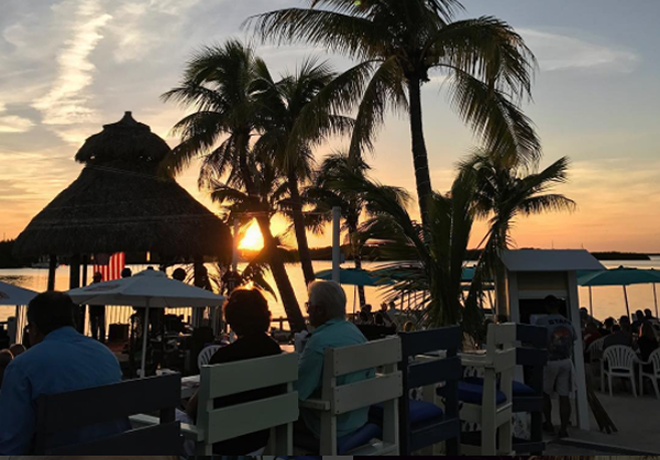 Join us for Sunset Celebrations nightly with live entertainment! 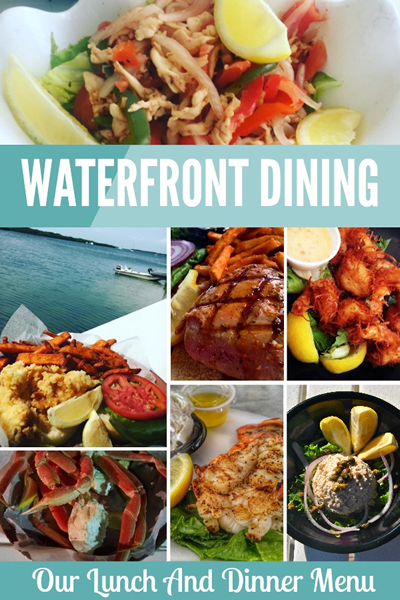 Serving Breakfast, Lunch and Dinner… dinner specials, kid’s menus, delicious food, beach and waterfront dining. 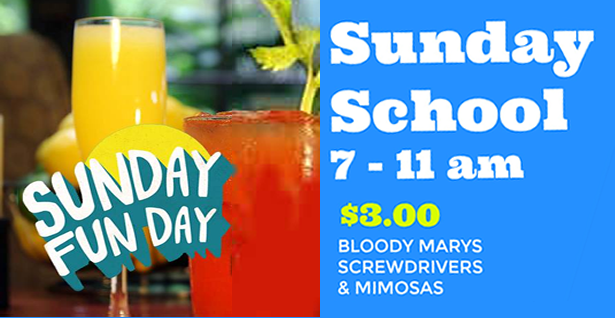 Large groups welcome. 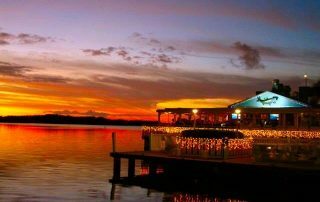 The Lorelei is the perfect venue for special events and weddings. 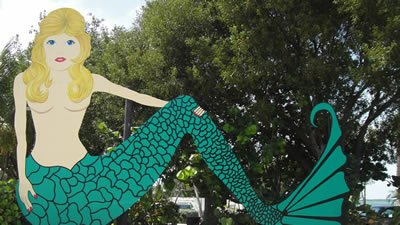 Look for the mermaid at Mile Marker 82, Bayside, Islamorada Florida Keys! 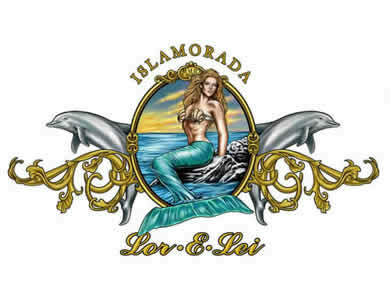 Come By Land Or Sea! 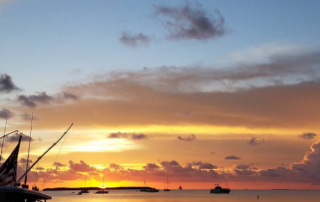 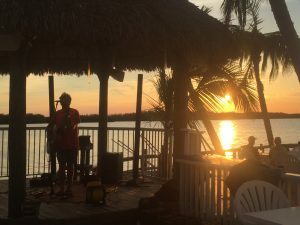 Sunset Celebrations With Live Entertainment Nightly! 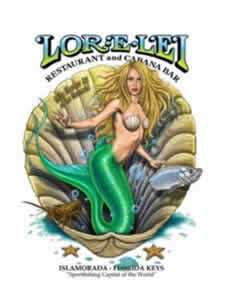 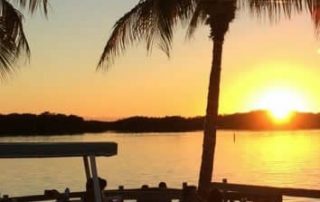 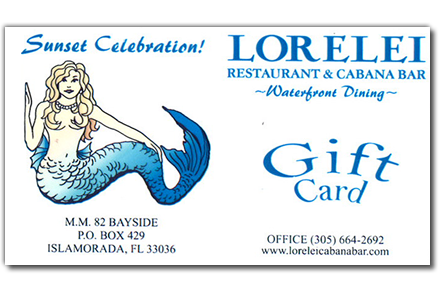 Dance, Eat and Relax in Keys casual style at The Lorelei Cabana Bar with live entertainment by local bands such as Webb, Webb and Davidson, The Carousers, Brothers Of Others and The Stone Crabs; plus Magic shows by Michael Trixx after sunset on Monday’s, Wednesdays and Friday’s (In Season). 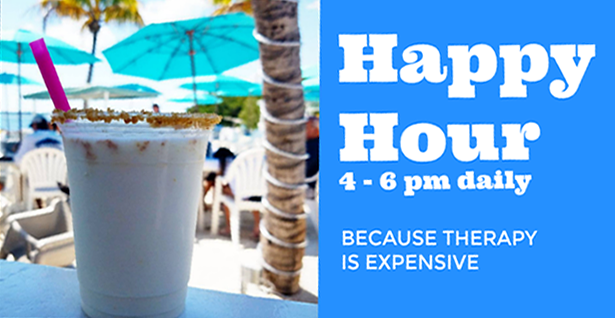 Daily Happy Hour Specials from 4 pm to 6 pm! 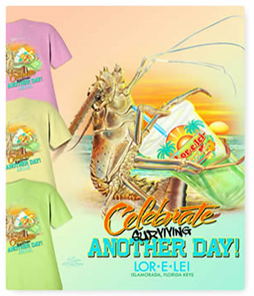 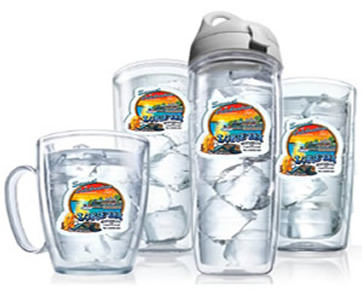 Shop Our Retail Store On Property Or Order Online! 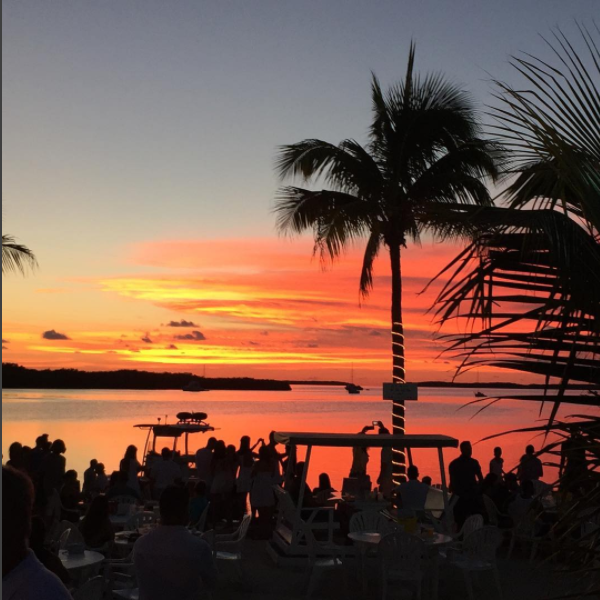 Voted Best Sunset Year After Year! 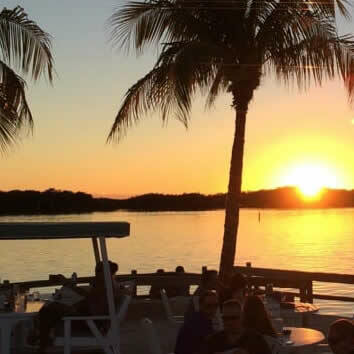 “Perfect” is a cliché, but spend an evening at Lorelei’s outdoor restaurant and you’ll quickly see why it’s the first word that comes to mind. 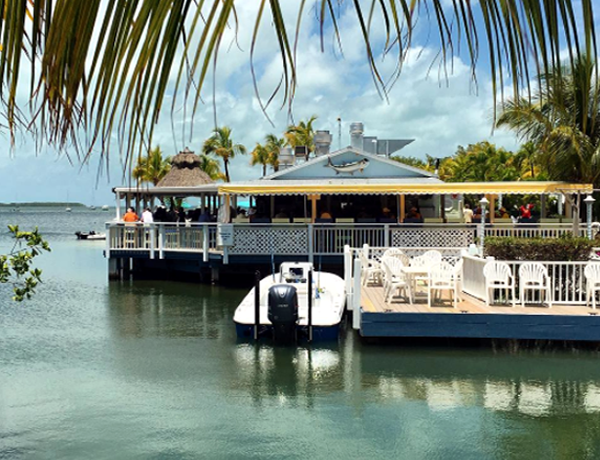 Great views, Great value, Local haunt. 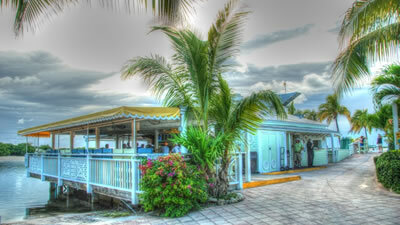 The vibe is delightfully casual and laidback. 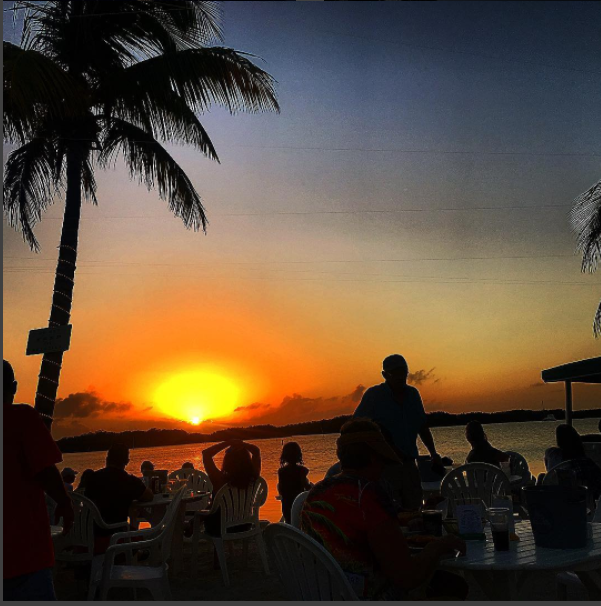 Come for the food, stay for the sunset. 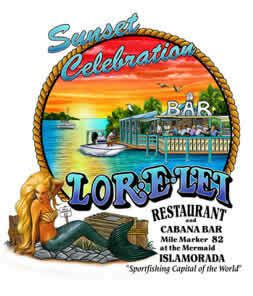 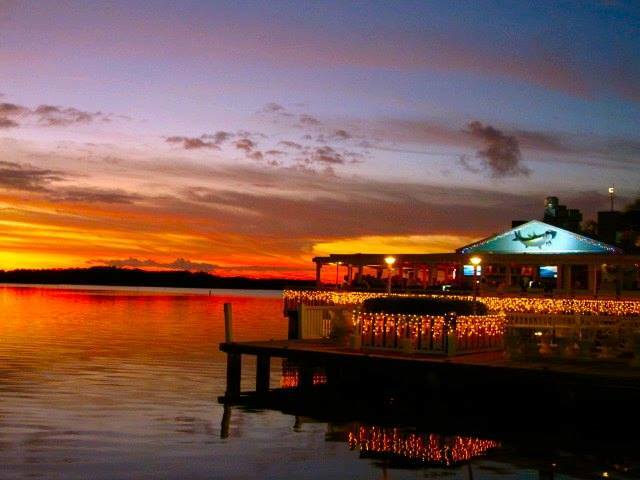 A perfect place to enjoy a sunset meal is Lorelei Restaurant. 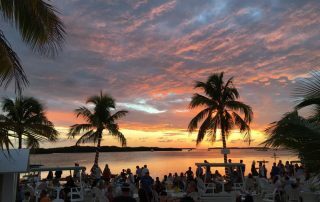 Guests can arrive by boat, car or foot to enjoy the nightly Sunset Celebration, which features live music and a happy hour from 4–6 p.m.